Meticulously maintained home. Inviting front porch. Eat-in kitchen with oak cabinetry ceramic b… read more. 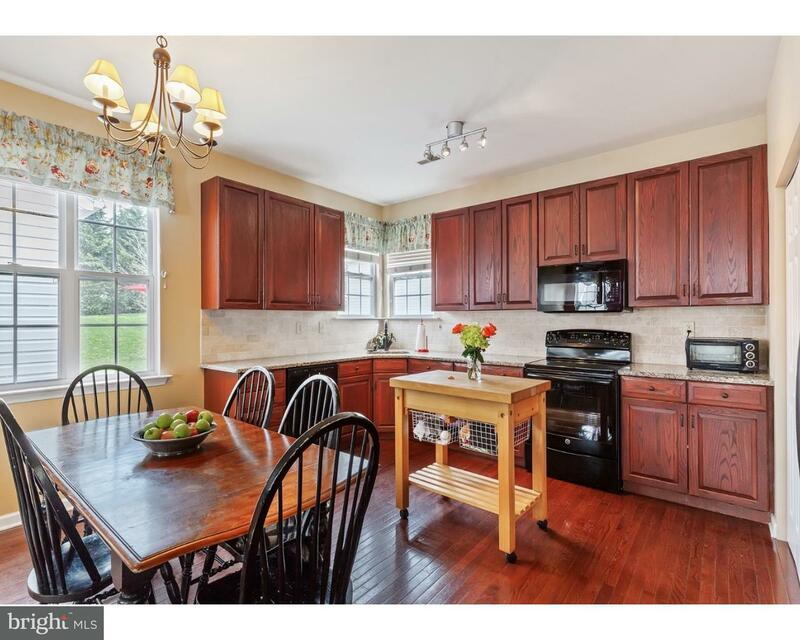 Welcome to this fantastic three bedroom, two and a half bath home in Sycamore Crossing featurin… read more. 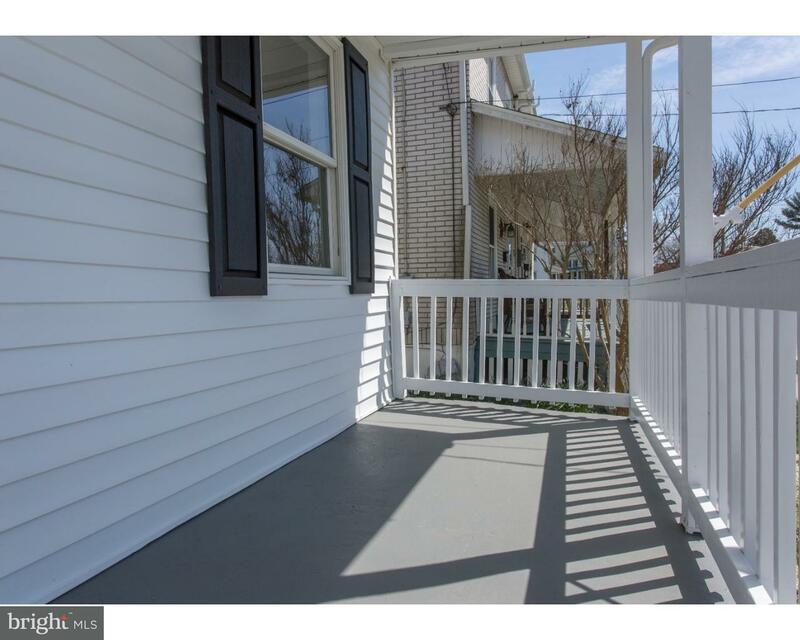 A lovely porch welcomes you to this wonderful home in immaculate condition. The dining room has… read more. Tidy brick ranch at the edge of the borough. Living room with fireplace and hardwood flooring. … read more. Beautifully designed one-bedroom apartment suite in the charming borough of Oxford. All are fur… read more. 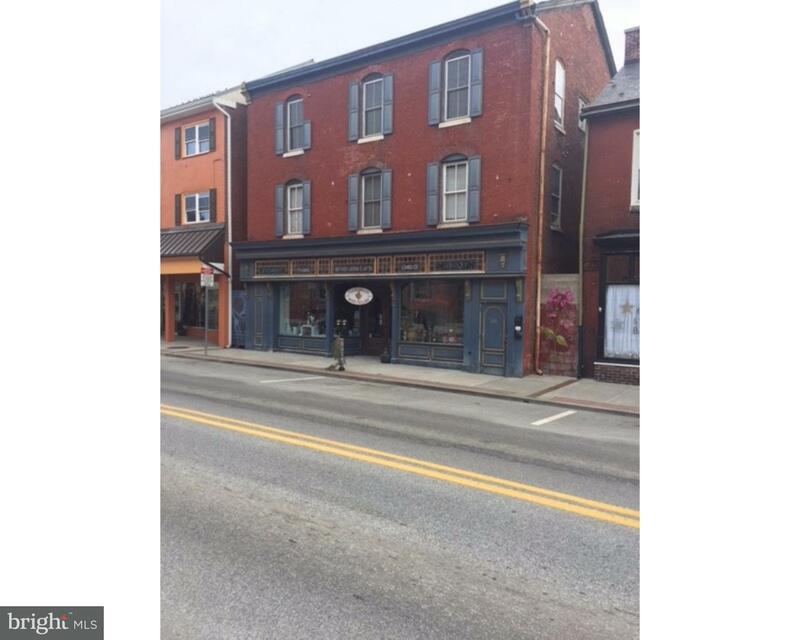 Downtown beautiful brick 3 story with Commercial /retail /wine /cafe in front. two large apartm… read more. First Floor Unit – One bedroom unit with office/study. Includes an electric apartment size ran… read more. 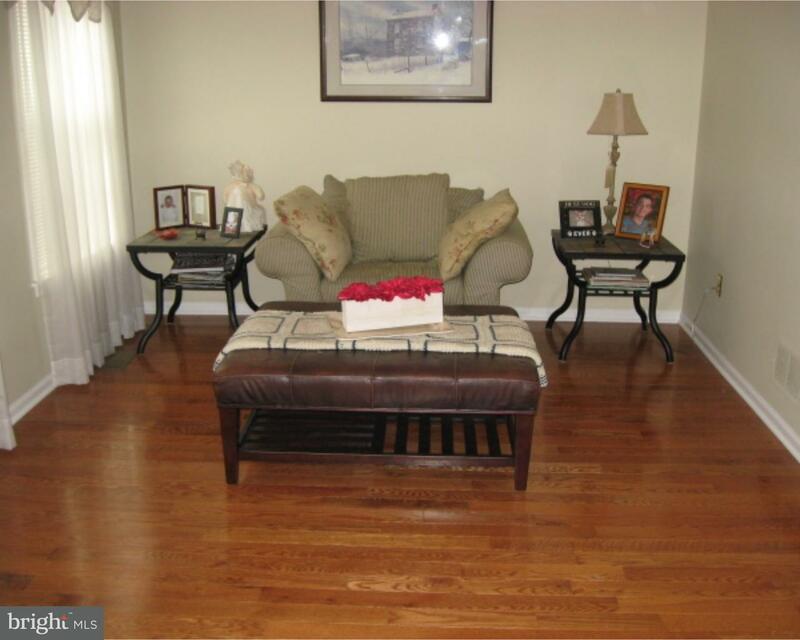 Updated Two Story Center Hall Colonial in Popular Brookside Estates. Features Include Entry Fo… read more. 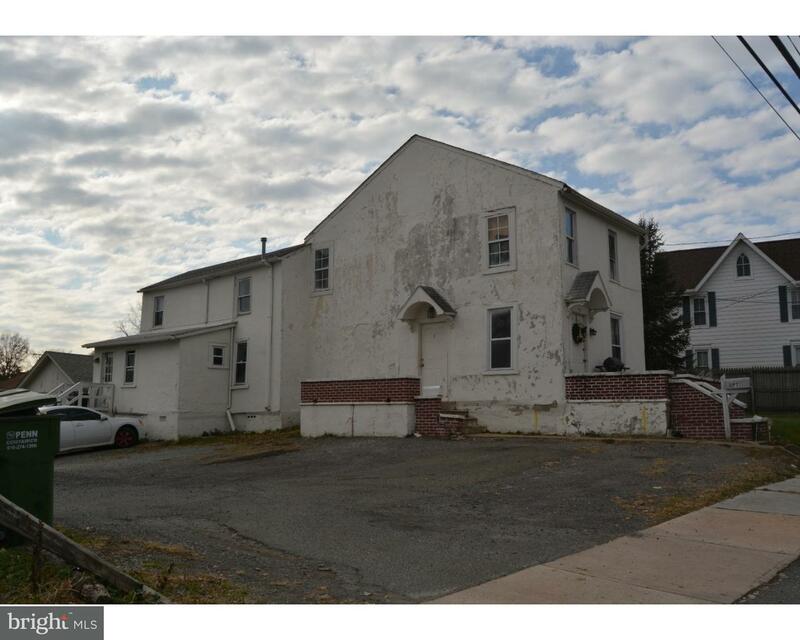 Take a look at this duplex rental with qualified tenants in place who want to stay. Rents are … read more. Family growing? Need more bedrooms? This home comes with 5 bedrooms, 3 baths. The partial f… read more. Commercial Retail/Office available within the newly renovated Oxford Galleria. Don’t pass this … read more. 1,440 square feet in the center of Oxford. warehouse storage, contractors establishment or a wo… read more. 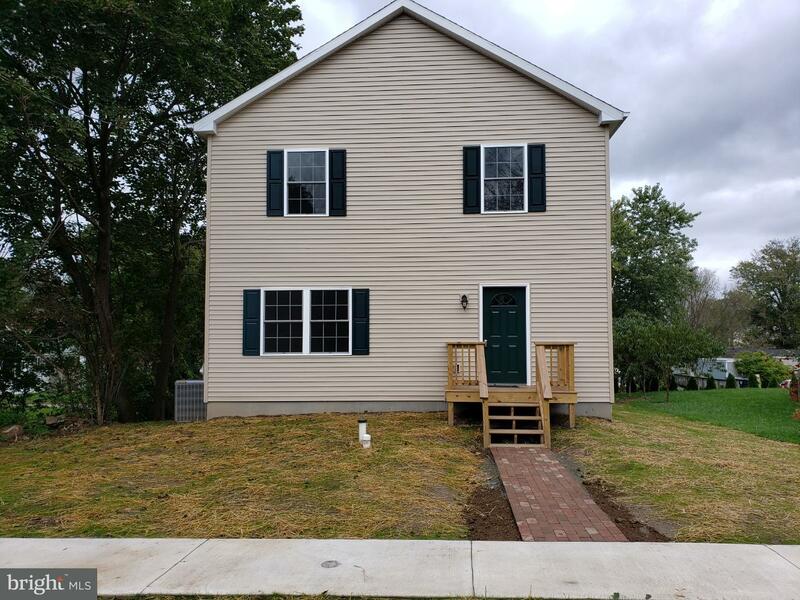 Affordable two story home in Borough. Convenient location. Formal living room and Dining Room. … read more. To be built! This new home can be built and ready for you to move into before the new school ye… read more. BETTER THAN NEW!! Why wait for new construction when you can move right in to this meticulously… read more. Beautifully maintained building in growing downtown Oxford. Great location with plenty of room… read more. Available For Rent. This beautiful single family home with front porch has been given a complet… read more. Commercial building with one store front & five apartments. Beautiful Brick building convenient… read more. Investment opportunity. 3 Unit multi family. Gross annual income $28,500. All utilities are… read more. Welcome to Sycamore Crossing – A new construction community in the heart of bustling Oxford. B… read more.